Builder of the year...Acorn Building Services est 1987..
Acorn Building Services EST 1984..
We are a well established, family run company originally starting in Bradford in 1985 then moving to the Leeds area in 1995 and expanding further...offering an oustanding service in the building trade. 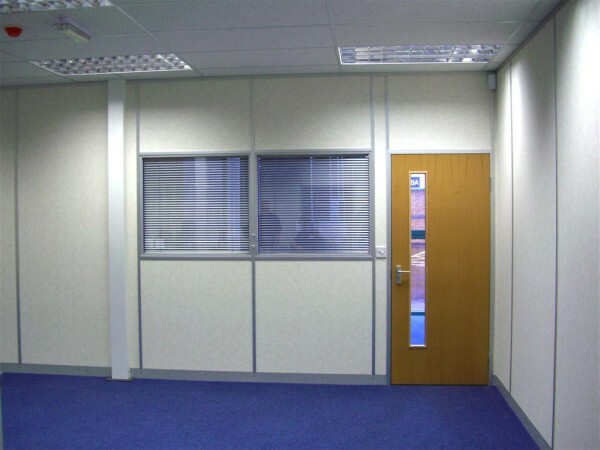 We also cover shop fitting and office refurbishments, which we have recently completed in Leeds. Also new builds from the start (with plans etc) to the finished project. With all our expertese and experience we can cut the cost of your project. 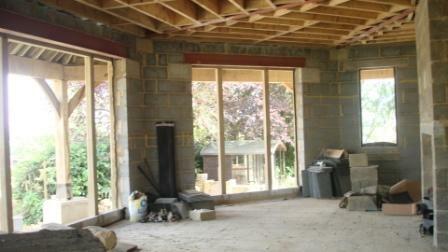 We carry out all types of joinery and building work from full house renovations to small repairs. 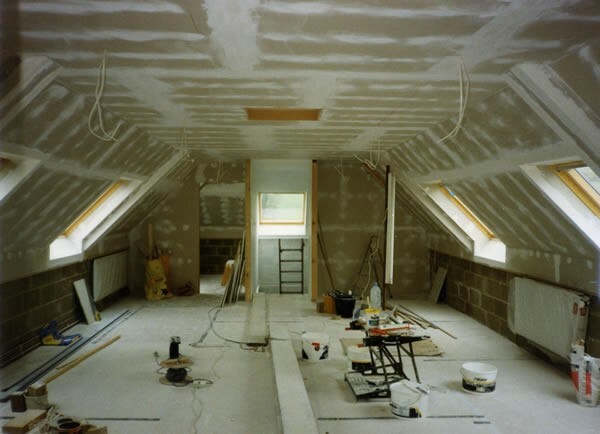 Also we undertake shop fitting work like office refurbs and suspended ceilings etc.. Our joinery and building team work closely together to ensure that all the customer requirements are carried out to the highest specification. 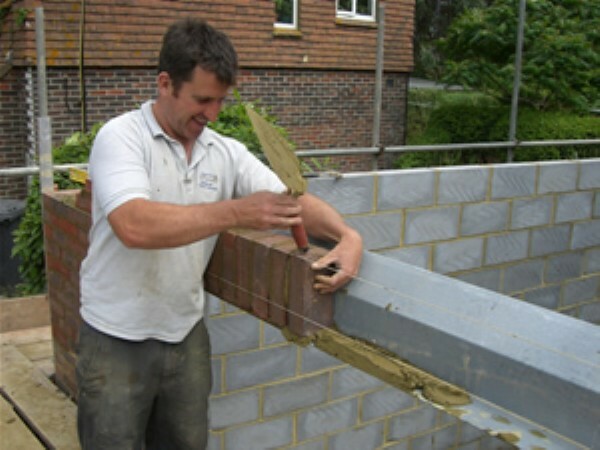 We have a dedicated team of builders that carry out the larger jobs and specialise in extensions and new builds. 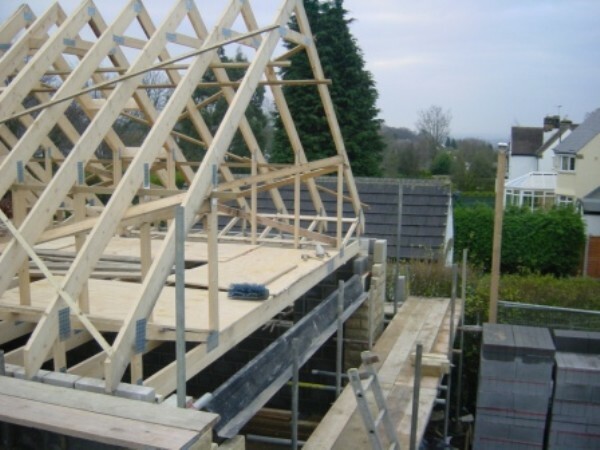 They can complete the full package from drawings to build completion to a very high standard. We have a superbly dedicated maintenance team that travel up and down the country carrying out maintenance work for shops and offices etc. 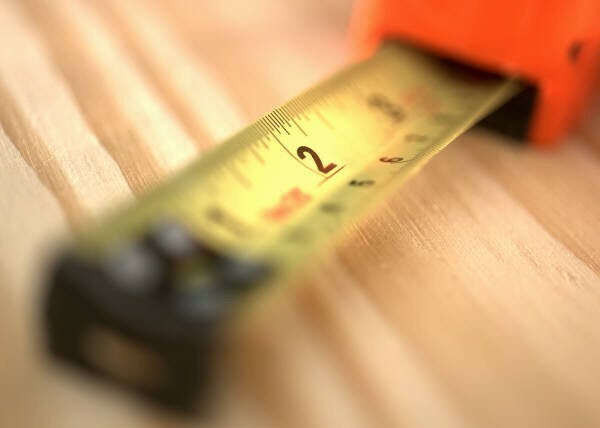 The maintenance work is the smaller but just as important jobs like repairs to shop fronts, doors and bar repairs etc... Our team are widely experienced and will stride to meet your deadlines and time scales. We are proud to have such a dedicated and enthusiastic team who have yours, the customer’s interests and total satisfaction at heart. Most of our work team are either City & Guilds Qualified in the joinery and building trades or they are fully qualified in their own profession. e.g. all the electricians are fully NIECA qualified and plumbers are corgi registered etc. 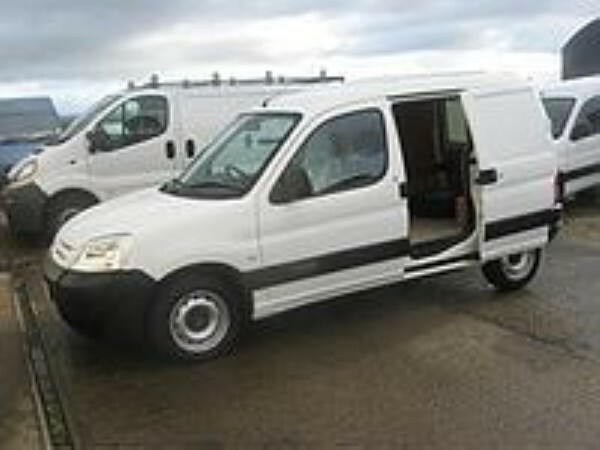 We are very competitive with are Quotations, and will not be beaten on price. We do not compromise with our very high standards of workmanship and our customers are up most in our minds. We aim for your total satisfaction and keeping your costs to a minimum. Whatever your building requirements or needs are, we cover it....Call today for a Free quotation.. 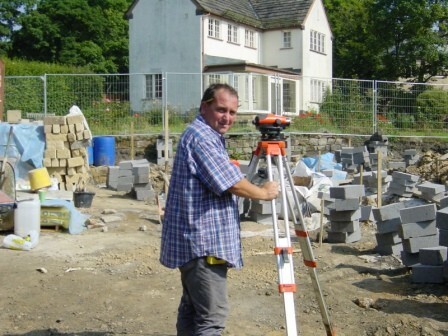 Above: This is Terry, one of our brickies,, working on an extension we did in Shadwell Leeds. 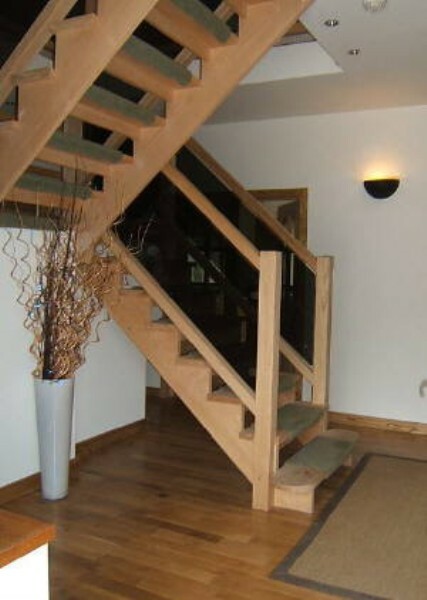 Above: This is a staircase we made and fit in a new house build. It is sat on an oak floor with oak doors, skirting’s and architrave to match.. 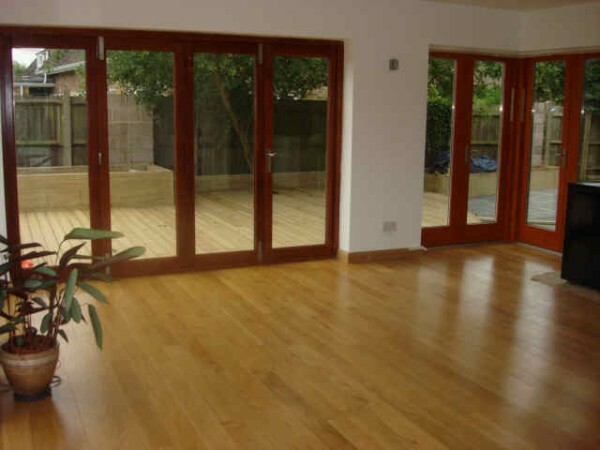 Above: This is the inside of a open plan extension we did, finished with oak flooring. We also did the timber decking to the outside of the extention.. 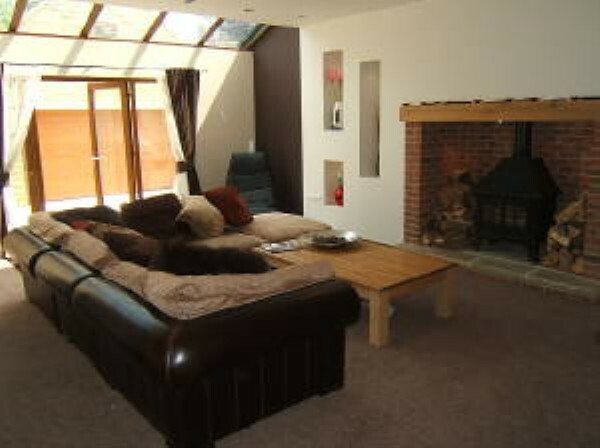 Above: This is a fireplace we did in a new build we built in Horsforth,, We built out the wall forming alcoves with light in for affect, the fireplace is a class one fireplace with a multifuel woodburning stove and inset lighting, with an large oak beam over the fireplace for effect..(notice the glass cieling in the lounge we did).. Above: This is a kitchen extention we did in Harrogate,external work just finished, getting it ready for ceilings,flooring, windows and plaster,then units, etc. 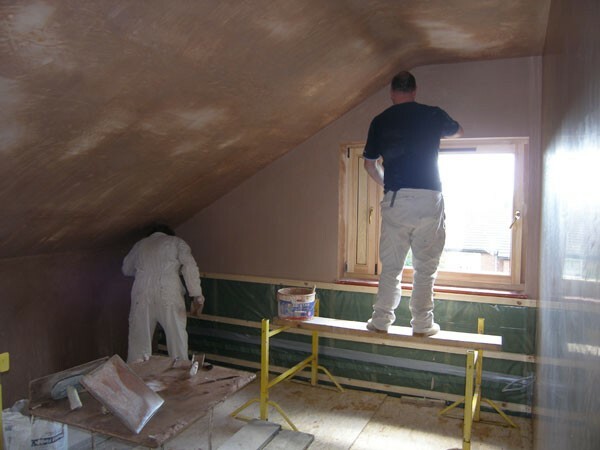 Above: This is a loft conversion we did in Horsforth. This created 2 extra bedrooms and a bathroom, adding a considarable amount to the value of the property. 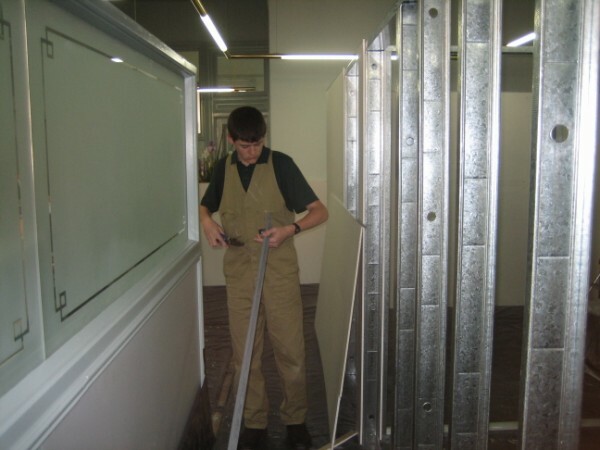 Above: This is Mark our apprentice Joiner fixing up some office partitioning in Leeds City Centre.. 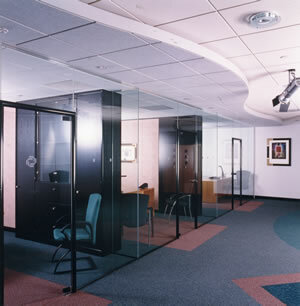 Above: Office Partition and new suspended ceiling we did in Leeds City Centre.. 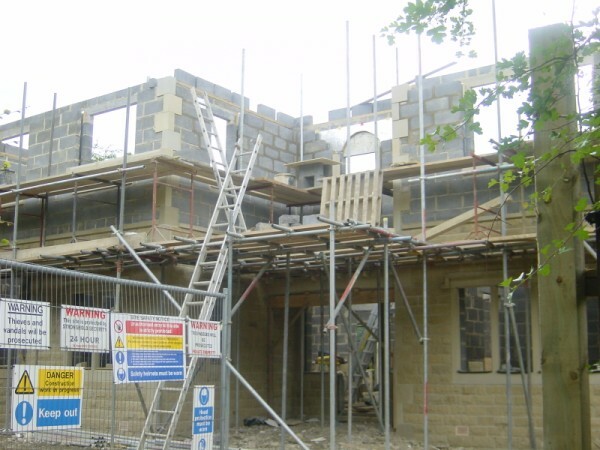 Above: This is a 8 bed detached house we built in Horsforth Leeds, built from stone with a Victorian style look with high ceiling and steep pitched roofs..
More Pictures for other work, on tabs at top of page..